Discover why so many others have chosen chiropractor Dr. Canteenwala for their care. Many have tried conventional methods and have not found results. Canteenwala Chiropractic understands your frustration and for over 18 years has been helping others like you. Your life is worth more than just masking your pain, its about your vitality and your well being. 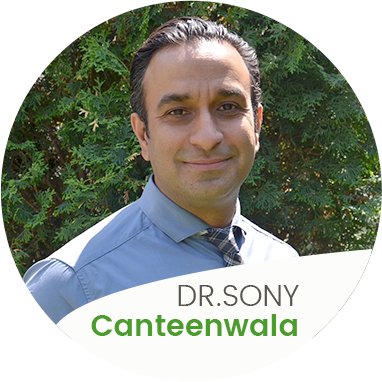 Dr Canteenwala's experience and passion for chiropractic translate to results. Canteenwala Chiropractic believes the first step toward healing and better health is hope. It doesn’t take long to start feeling the benefits, after your first few adjustments, it will become more visible than ever. Your initial visit will include your first examination, after which you will receive an in-depth explanation of the cause of your symptoms. Following our exam, we will share our findings and outline the options in your case, no matter which route you decide to take – we support your decision. Your health is a matter of your personal choices, beliefs and values. We are always prepared to take on challenges. If you suffer from migraines, debilitating back pain, or other chronic conditions – we have helped many in your situation. Through our specific, gentle adjustments, your body will migrate back to a healthy neutral position, thereby allowing you to feel and function the way you were intended to. The earlier spinal health becomes a priority, the healthier you and your family will be in the long run. Canteenwala Chiropractic is committed to serving patients of all ages. From babies to the elderly, it is never the wrong time for a checkup. Canteenwala Chiropractic is proud to provide gentle adjustments that cater to the individual’s specific set of needs. Our central focus is to build relationships that last a lifetime while promoting increased health and well being. We approach each case with care, compassion and respect for each patient. "We strive to create choices for patients, I believe patients should be given clear and concise reasons of their particular problem. 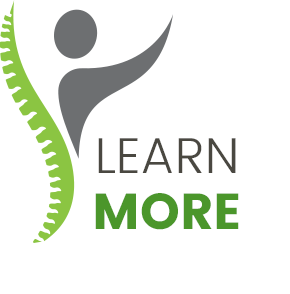 Once a patient understands the underlying cause of their pain and dysfunction, I feel they can make an educated decision about their health. 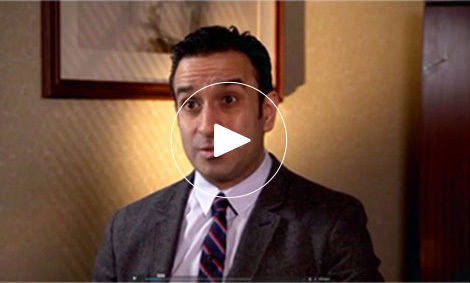 We welcome patient questions, concerns and encourage an open dialogue. At the end of our first visit we know patients feel listened to, respected and cared for. This is our goal with each and every individual." I really like the technique Dr. Sony uses, and I’m excited to see my progress! I learned a lot of interesting things. I’m surprised more people aren’t taking advantage of this more natural approach. - Scott and Eric H.
Feeling extremely happy with the experience. Dr. Canteenwala made us feel at ease and comfortable from the very first visit on. We would highly recommend the practice to family and friends! Thank you Dr.Canteenwala for helping me on my first visit, very confidant of the treatment I am receiving. Extremely professional. I have great trust with Dr Canteenwala. The treatments have been very effective.